San Churro knows that free things their make customers very happy indeed. 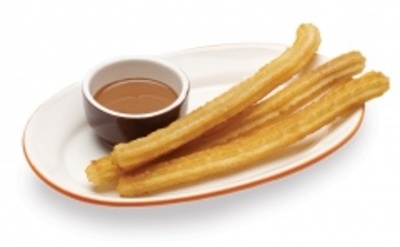 To captialise on this, San Churro are offering their customers the chance to 'double up' on their churros throughout June for FREE. All you need to do to take advantage of this offer, is check in (on Facebook) when you are next at your local San Churro store, and just show your check in to the team member serving you when you place your order. This offer excludes the Churros Fiesta orders and the dip cup component. To find out where your nearest San Churro is just click here.